Beer not your thing? We have an extensive range of wines and premium spirits. As much as we love beer we know it’s not for everyone and we’ve developed an impressive range of wines and spirits to tempt the non-beery ones amongst you. We also offer one of our premium spirits in the ‘Spirit of the Month’, which means we pick a rum, vodka and whisky and offer a double for the price of a single. There’s something different each month, allowing you to try a range of new and exciting spirits we have to offer. White Wine sweetness is measured on a scale of 1 to 5, with 1 being very dry and 5 being very sweet. Red Wine depth is measured on a scale of A to D, with A being Light & Fruity and D being Full Bodied & Oaked. We host a variety of spirit tasting nights over course of the year; The evenings consist of a single measure of 6 premium spirits and a 3 course meal for £25. During the year there will be at least one event for Gin, Malt Whisky, Rum and Vodka. 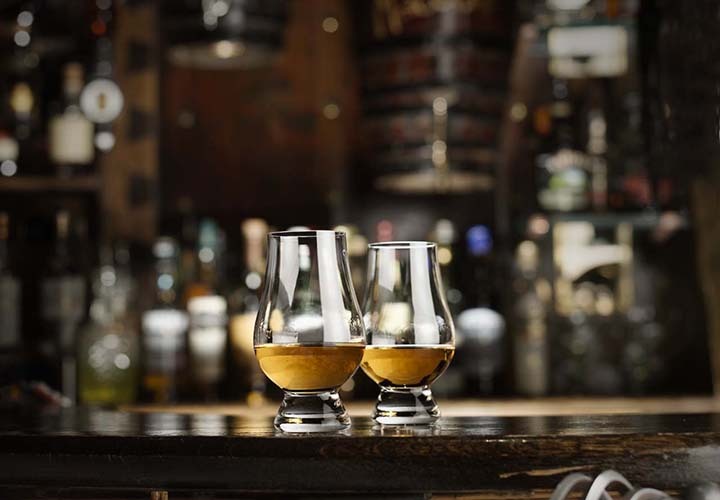 We offer a large range of Whisky's here at the ship; so whether you're after a Scotch Single Malt, an Irish Blended, an American Bourbon or a Japanese Single Malt there's something here for you. Click on one of the headings below to find out what's we stock. Most Rum production is stongly affiliated to the Caribbean; late in the 15th century Columbus took a variety of sugar cane out there, from these colonies Rum was born. 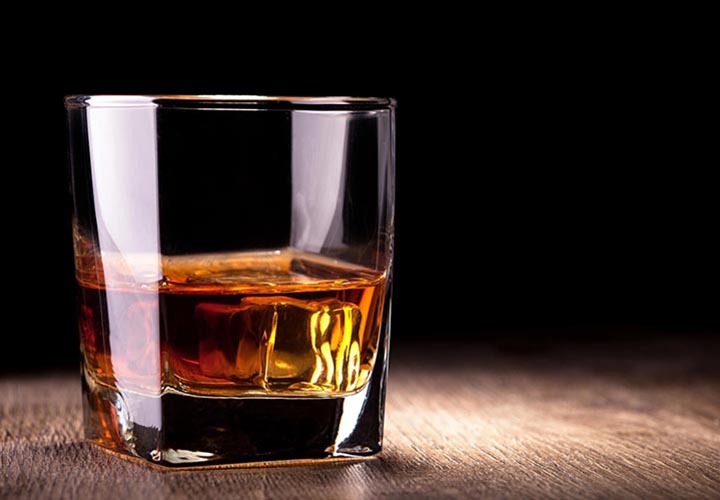 Local rums were 'civilized', to what we know and drink today, in the 1830's when new methods of distilling and filtering were introduced by Don Faccundo Bacardi Masso. Vodka is produced from fermented substances such as grains or potatoes; primarily water and ethanol with traces of impurities and/or flavourings. Gin can either be classified as Distilled or Compound. Distilled Gins are produced by re&dash;distilling neutral spirit with Juniper Berries and other Botanicals, Compound Gins, flavour the neutral spirit using essences and other natural flavourings.